If you have been experiencing chronic pain in the jaw, neck, head, face, or shoulders, it could be due to a temporomandibular joint (TMJ) disorder. Visiting Dr. Gary Solnit can help you rule out some of the several conditions that mimic TM disorders. For instance, facial pain is a common symptom of many conditions such as facial neuralgia (nerve-related), abscessed or decayed teeth, ear or sinus infections, some types of headaches, or even tumors. The temporomandibular joint (TMJ) refers to the joint connecting your jawbone (or mandible) to the skull (or temporal bone). It is located just in front of your ears on either side of your head, and can move forward, backward, side to side, and rotate. This makes it one of the most complex joints in the human body. The TMJ works together with surrounding ligaments and muscles to let you speak, yawn, chew, and swallow. 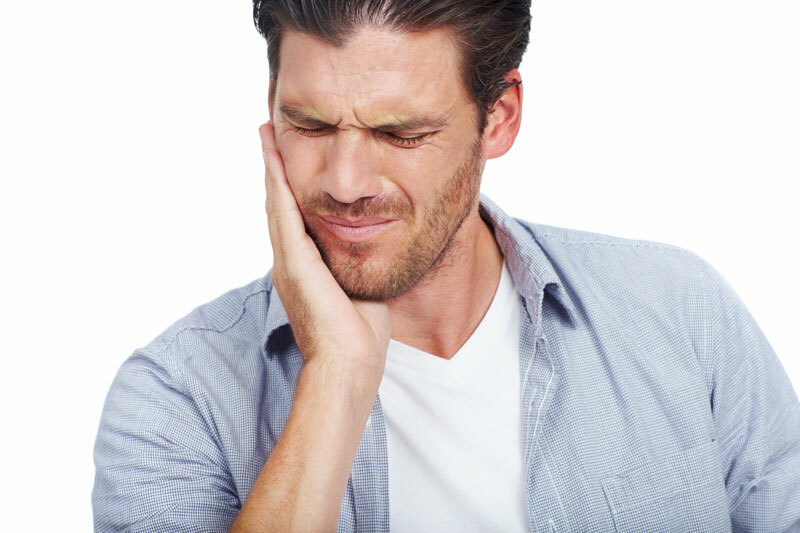 Any problem that affects the bone, muscle, or other tissue around the TMJ can lead to a TMD. 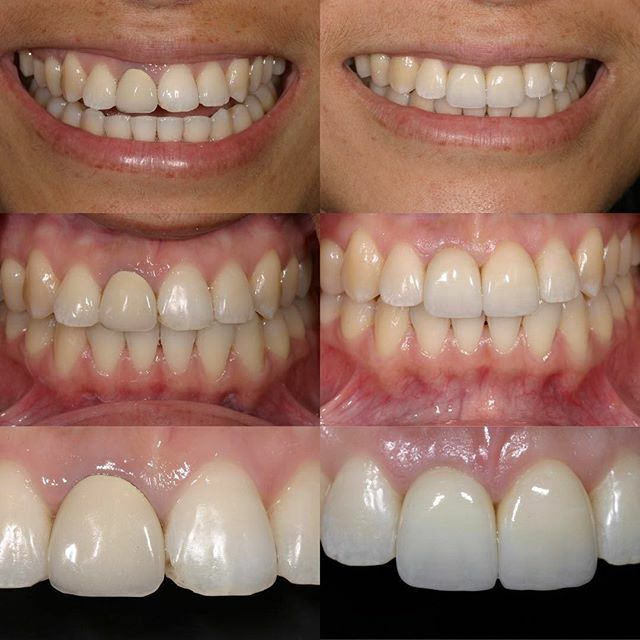 If you experience any of these symptoms, please visit the Beverly Hills Center for Aesthetic and Restorative Dentistry for proper diagnosis and treatment. On your first appointment with Dr. Solnit, he will perform a thorough examination to identify the exact cause of the TMJ disorder. Most cases of TMD are caused by jaw injuries or diseases that affect joints, such as arthritis. Moreover, the resulting symptoms can be aggravated by stress, bruxism (clenching or grinding your teeth), and tension in your head and neck muscles. TMDs can also be caused by poor habits such as biting your fingernails or pens and chewing ice cubes, or wearing ill-fitting dentures. Depending on your case, Dr. Solnit will recommend a treatment plan that may include medication for the pain, inflammation, or tense muscles; relaxation techniques to help ease muscle tension; and home care therapy, such as how to get a good night’s sleep. Dr. Solnit may also recommend that you wear an occlusal splint or night guard. This dental appliance is particularly important if you grind or clench your teeth. It will prevent excessive tooth wear while helping your jaw joints and muscles to relax. Surgery is hardly every necessary, except when other treatments fail and you find it hard to move your jaw when eating, speaking, or yawning. When relaxed, your tongue should be resting on the floor of your mouth, your teeth slightly apart, and your lips barely touching. If symptoms persist, please schedule an appointment with Dr. Solnit. Dr. Gary Solnit and his team strive to give you the best possible healthcare in Beverly Hills. From the warm and inviting atmosphere to the friendly and caring staff, nothing gives us more joy than keeping you pain free. If you think that you have symptoms of TMD, please visit our dental center for professional help. Gary Solnit, DDS MS offers TMJ Treatment and Pain Management in Beverly Hills & surrounding areas including Century City & Los Angeles, CA.